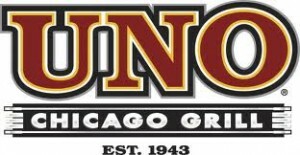 Uno Chicago Grill: FREE Gift on Your Birthday! Join the Insider’s Club at Uno Chicago Grill and get a FREE gift. Happy Birthday!